This little white box is supremely responsive to playing dynamics and responds perfectly to the volume control on your guitar. 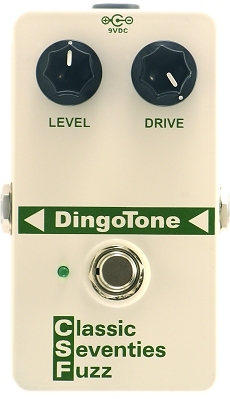 There is a fantastic amount of control for a pedal with just two simple knobs! This pedal is a must for your board and we have priced this to be a steal! WOW! Grab your piece of tone heaven today!